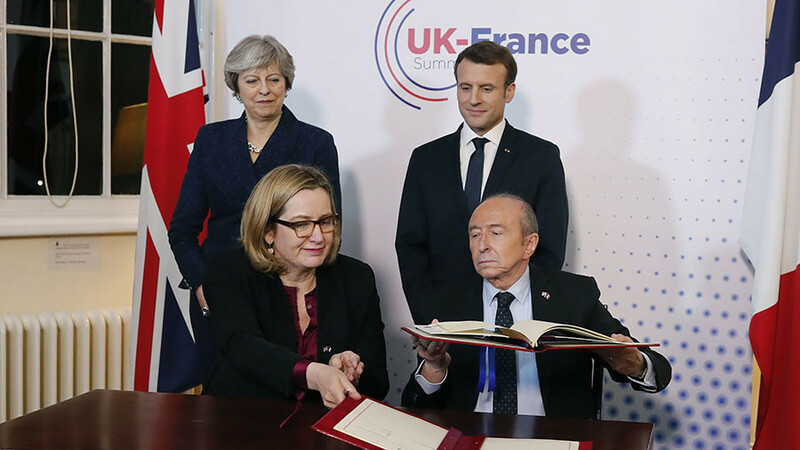 British PM Theresa May and French President Emmanuel Macron have signed a treaty that will see the UK increase funding for security measures along France’s border. 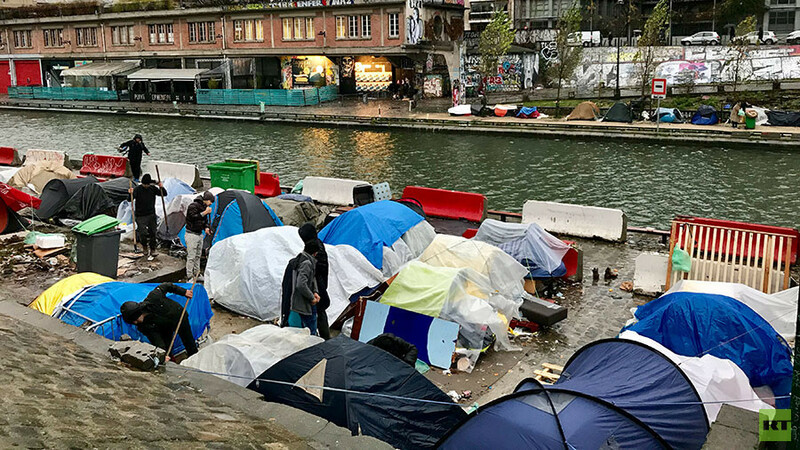 After the pair negotiated foreign policy agreements during a summit at the Sandhurst military academy in England, a British official announced that the UK government will provide a further £44.5 million to help bolster border controls between the two states. 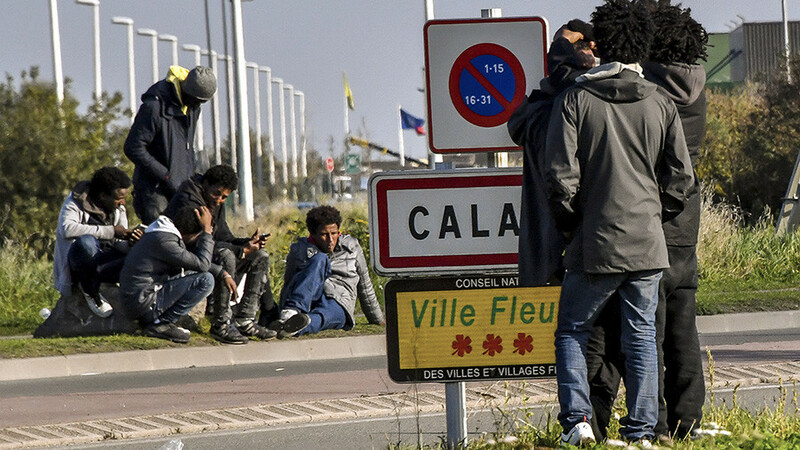 The extra funding will reportedly go towards CCTV and fencing on the French side. 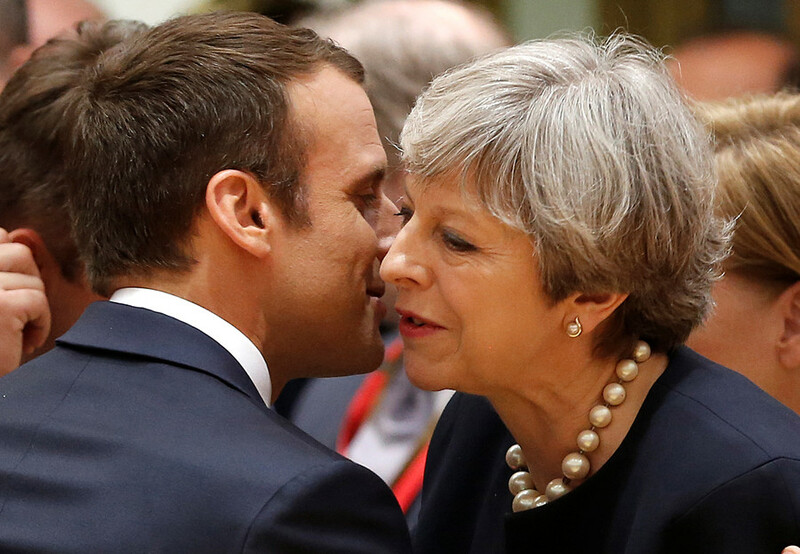 Speaking at the 35th UK-France Summit, May said Brexit would not impact negatively on the relationship between Britain and France, or indeed, the rest of Europe. “We recognize as we are leaving the European Union, we will no longer be full members of the single market. There will be a different balance of rights and responsibilities. But I believe it is in the interest of not just the United Kingdom but also the EU to continue to have a good economic relationship and partnership,” she told the media. “We will be looking for a deep and special partnership for the future,” she added. The British government agreed to a closer partnership with France on tackling instability in the Sahel region of Africa. It includes £50 million in aid, as well as an agreement to deploy three RAF Chinook helicopters to Mali for counter-terrorism operations. 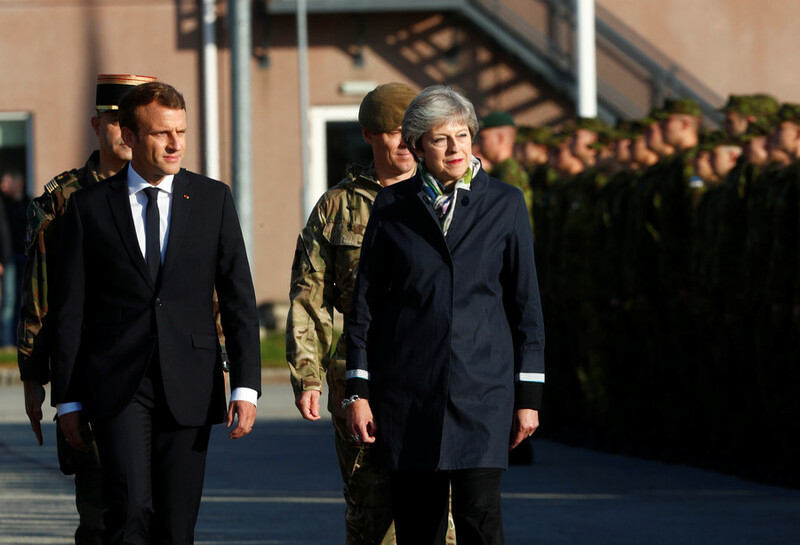 May said by 2020, the UK and France will be capable of deploying a combined force of 10,000 soldiers to counter European security threats. 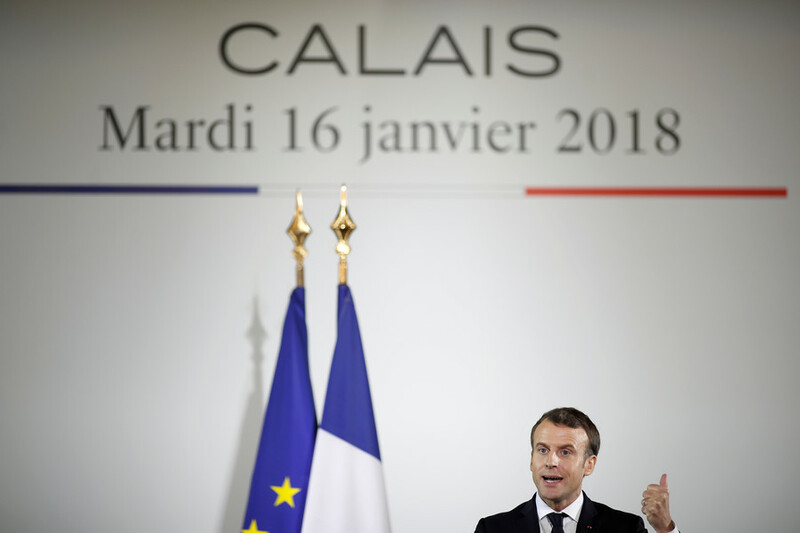 Asked whether agreements reached at the summit represented a victory for France, Macron said Britain’s commitment towards border management and military support in the African Sahel are not gifts.